KANSAS CITY, MO – MetroAir Virtual is proud to announce seasonal summer service between Chicago O’Hare and Dublin Ireland! MetroAir Having recently moved from Chicago Midway to O’Hare, we’re excited to immediately grow our portfolio of international flights. This flight will be operated daily with our Boeing 757-200 aircraft. Dublin is new city for MetroAir Virtual and the new service to O’Hare will act as a gateway to the rest of the MetroAir route network. Service begins March 24th, 2014. 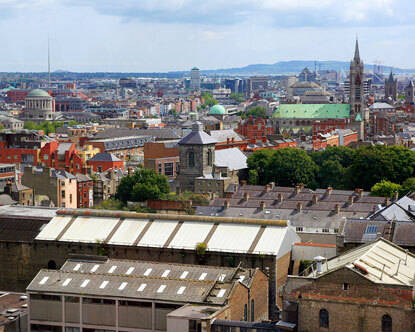 Founded as a viking settlement, Dublin is now the capital and most populous city in Ireland. It is a historical and contemporary cultural center for the country, as well as a modern center of education, the arts, administration, economy, and industry.